The Japanese motorcycle maker, Suzuki motorcycles just crossed the milestone of selling 4-million motorcycles in India. 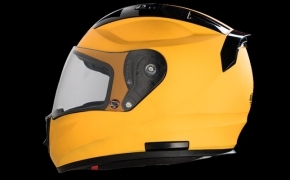 The company has performed very well in the country and has maintained a solid footing in all areas related to providing a great motorcycle experience. However, this success in India is the result of years of hard work in maintaining customer satisfaction and producing quality products. Here are 5 main reasons why Suzuki is so successful in India. The market research team of Suzuki in India is always monitoring the change in the Indian motorcycling market. First, they launched the Gixxer, which is a naked bike and it was received very well by the riders. Then they realised that a fully-faired motorcycle is also a dream of many of so they launched one with the name of Gixxer SF. And when they realised the obvious lack of motorcycles in the entry-level cruiser segment they jumped in with the Intruder 150. All the motorcycles which Suzuki launched were under the name of big and established sub-brands like the GSX-R and the Intruder. It was a huge risk to enter the 150cc segment with the name of your flagship motorcycle but the Suzuki didn’t hold back. 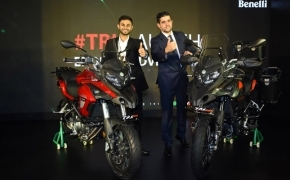 They launched not one but two motorcycles under the Gixxer brand and also launched a cruiser under the Intruder brand. The company designed and developed its most popular motorcycles in India for Indians. Both Gixxer motorcycles and the Intruder were launched by keeping affordability, quality, and fuel economy in mind. Every entry-level sports bike from Suzuki is well built, offers great performance for its price and delivers almost 50 km/l of mileage. Suzuki realised the importance of having different options. Thus they implemented the same in their products. Today Gixxer is available in a standard, special and ABS version, while the Gixxer SF is available in a standard, special, ABS and FI variant. They knew that if performance cuts on a motorcycle attract some customers, it also drives several of them away. 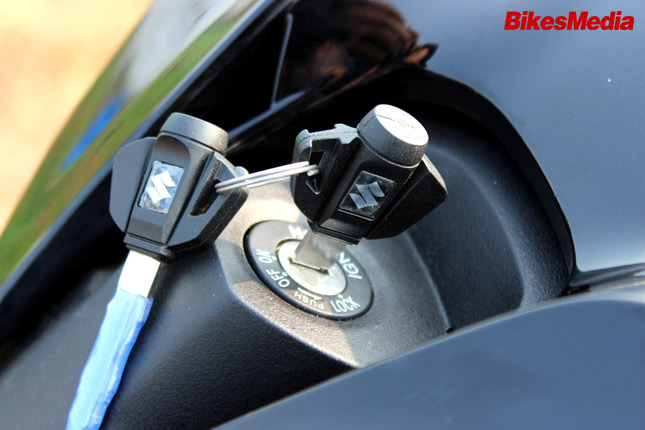 The quality of all products from Suzuki is high yet they are still affordable. Be it the Suzuki Gixxer, the Gixxer SF or the Intruder 150, all are loaded with top of the line equipment which offers great value for money. For example, all the above-mentioned bikes come with class-leading 41 mm front forks, a monoshock suspension, a wide 140 section rear tyre and ABS as an option. The company offers the cheapest ABS option for its customers which is priced at just Rs. 6000. 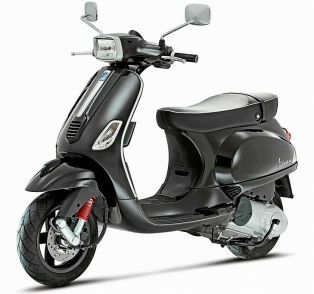 What do you think about the Suzuki Motorcycles as a brand? Do let us know in the comments and stay tuned to BikesMedia.